You wake up, muttering a curse. You’re sitting in the driver’s seat. You fell asleep at the traffic light and the driver behind you laid on his horn. A couple of miles ago you finished working 12 hours, right through the night. You’re headed for the early class over at the university. You know you’re tired, but you had to work and you’ve got to go to school. You’ve got to do both because you don’t want to be where you are, right now, forever. Stay awake! You roll down the windows of your car and let the cold air blow across you. Doing that is the opposite of a sleep skill. It’s uncomfortable, freezing, but you’ve got to stay awake. On the way to class, you’re going to get some black coffee and wash it down with an energy drink. Like the tree Ansel Adams photographed on a windswept mountaintop in Yosemite National Park, constraints have a way of guiding and shaping you. You’re shaped by your environment and the physical realities of your body. That’s what’s happening right here, right now. You’re right in the middle of a storm, or, maybe, permanent wind like Adams’s Jeffrey pine. You need to sleep, my friend. That’s a fact. You’re shaped by those constraints. It makes sense to fight some of them, sometimes. Saying “I can’t” over and over doesn’t allow one to do well. Understanding this is a powerful sleep skill. Another choice is to be like Ansel Adams’s tree. It chose to grow in the direction the wind blew. When it grew up, however, it wasn’t a handsome, normal tree for its species. It became an individual. Notable. Such a tree faces a lot of criticism from people who have their minds made up as to what a tree should be and how a tree should look. Yet others, recognizing the beauty of its individuality, are entranced. That’s why the image of that tree wound up on the walls of art galleries and in art books. With the wind, however, you have to realize that the tree didn’t have any choice but to grow up to be unique. If it insisted on trying to grow up tall and straight, it would have been uprooted. Dead. Blown away. The headwinds it faced every day of its life are that strong. You might not have a choice. Burning the candle at both ends doesn’t work very well for long. You’re getting used up. This time you fell asleep at the traffic light. Big deal, really. The driver behind you got irritated. Beyond him or her, so what? Next time it might be you driving into a pole, a pedestrian, or a busy intersection. That would be a much bigger deal. You could be killed or seriously injured. Death happens in traffic accidents like that all the time. Learn to nap. Learn to quiet your mind and fall asleep quickly. Learn not to let them split up your night shifts. Keep powerful routines. Learn these and other sleep skills. Someday people with your economic means are going to be able to afford a self-driving car. They’re going to be able to work all night and then go to school in the daytime. Their car will be able to get them to where they need to go safely. We all might mourn the loss of individualism. We might not. Something will be lost because constraints can be beautiful when they’re not deadly. We’ll continue to fight them as best we can. 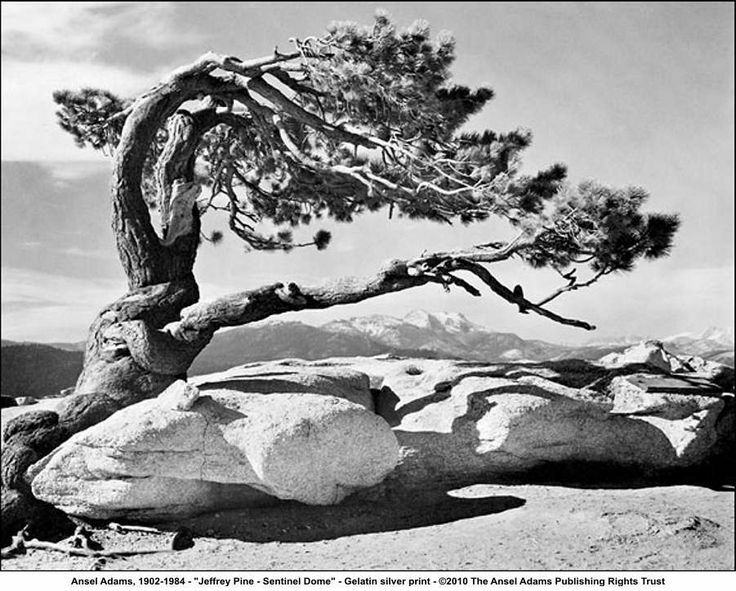 Featured image copyright of Ansel Adams Publishing Trust, Center for Creative Photography, University of Arizona.